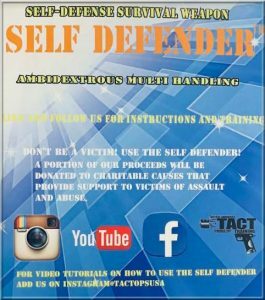 For anyone who wants to feel safe anywhere during the day or late at night, the Self Defender Tool is for you. 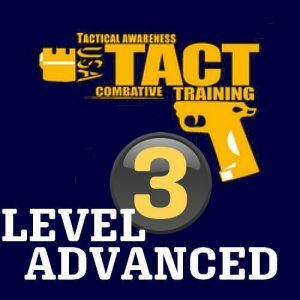 Delivering a blunt, non-lethal force, you can feel safe in the knowledge that you have a line of defense against any violent attackers at your disposal. 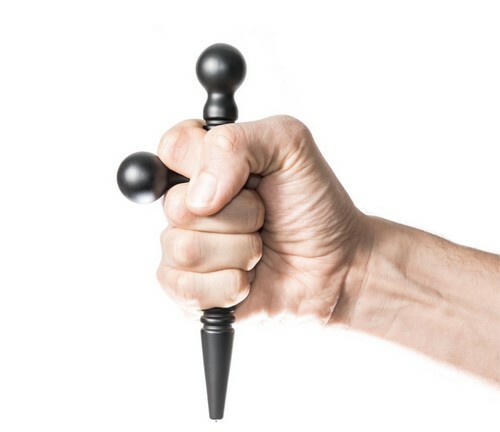 Deliver devasting blows, strikes and jabs with the Self Defender’s pressure point, and thanks to its small size that fits your hand and lightweight design due to its aluminum casing, you can carry and conceal this self-defense tool with ease. 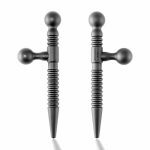 Crafted with 383/ADC12 Aluminium, and weight just 5 ounces, it fits snug in cargo pants, backpack, or a purse. The Self Defender Tool boasts a small but mighty Tungsten Carbide tip that not only delivers punishing blows to any assailant but can also be used to smash and break glass in emergencies. 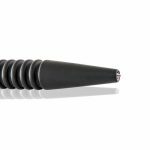 If your car ends up underwater, or you end up in a serious accident, you can use the Self Defender Tool bezel tip for safety breaking windows to make your escape. While you are not required to have a license or permit to carry a non-lethal weapon such as the Defender Tool, TheSelfDefenderTool is not responsible for any physical harm or damage from the use or misuse of self-defense weapons purchased from us. The Self Defender Tool provides you with peace of mind for any friends and family members who you want to feel safe at all times, giving them confidence in their safety. 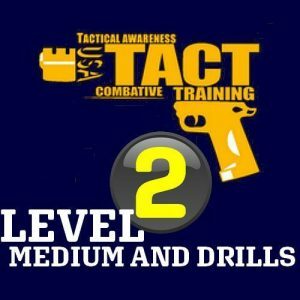 BEST SELF DEFENSE TOOL DOES NOT REQUIRE CARRY PERMIT – The Self Defender Tool was developed by a Contractor who trains Special Force, a former pro-boxer, has over 25 years of martial arts training and has been in the protection business for over 15 years. 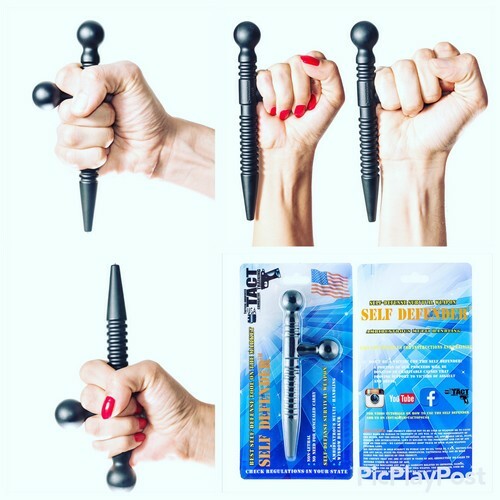 PERFECT SELF DEFENSE TOOL FOR MAN, WOMAN, AND TEENS – Self Defender has a robust construction, equipped with finger grooves for a strong grip, delivers Blunt, Non-Lethal force with multiple positions for Striking, Waving, Wreaking, Poking, so you can defend yourself against a violent attacker. 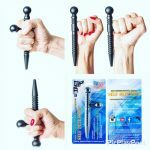 SAFETY MULTIPURPOSE TACTICAL TOOL – Self Defender is equipped with Tungsten Carbide Tip Glass Breaker that can get you out of your car by easily breaking windows in case of flood, canal or any emergency due to electric system failure in your car. THE PERFECT GIFT – For Birthday’s, Father’s Day, Mother’s Day, Holidays and Special Occasions. LIGHT WEIGHT, STRONG, MADE TO LAST A LIFETIME – Self Defender is made with 383/ADC 12 Aluminium, only weight 5 ounces making it easy and compact for anyone to carry. Don’t be a victim. 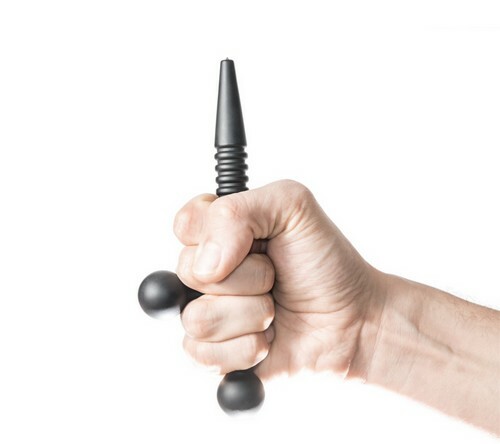 Use the Self Defender™.